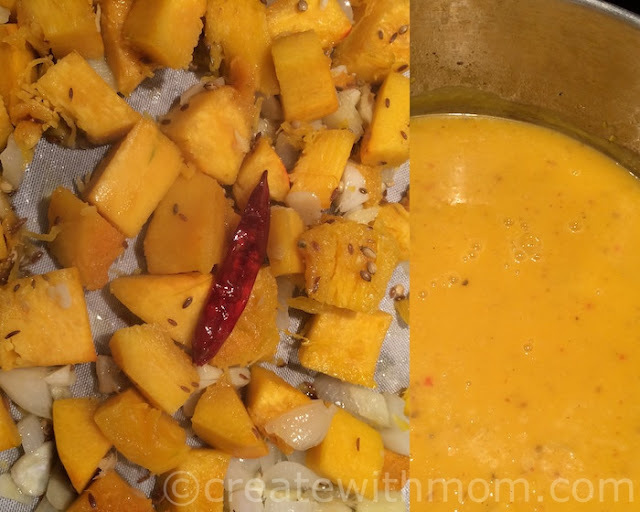 I enjoy baking and cooking recipes from different cuisines. 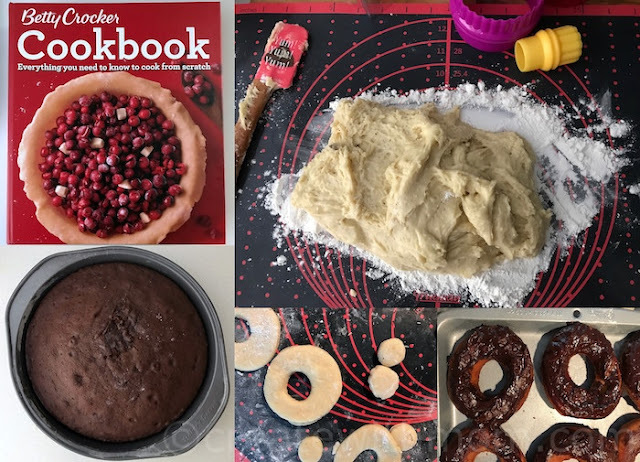 I find colourful and detailed cookbooks are an inspiration to try different recipes, and a delicious way to introduce healthy and flavourful dishes to family and friends. The books below are a few that I enjoy baking and cooking from. 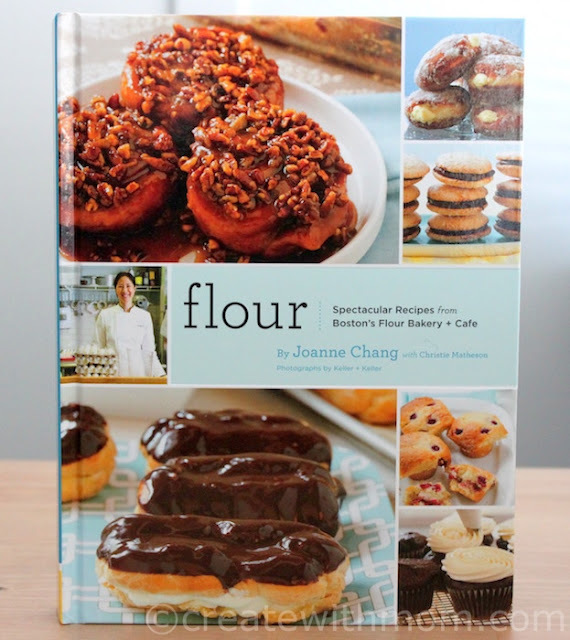 Flour by Joanne Chang is a wonderful cookbooks with delicious dessert recipes. I have tried a few recipes from it such as the eclair recipe which we enjoy. It is detailed and gives lots of tips to bake bakery quality desserts at home. 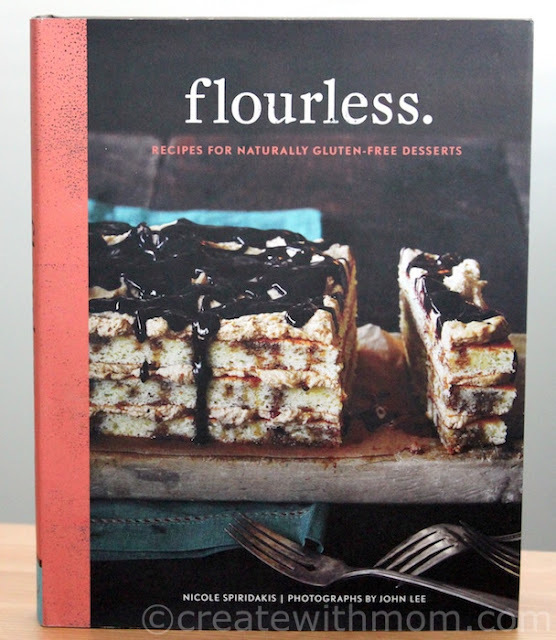 Flourless by Nicole Spiridakis has lots of delicious recipes made without flour, a wonderful book if you are looking to make recipes that does not contain gluten. I like how this book gives us the option to make desserts without using all purpose flour. 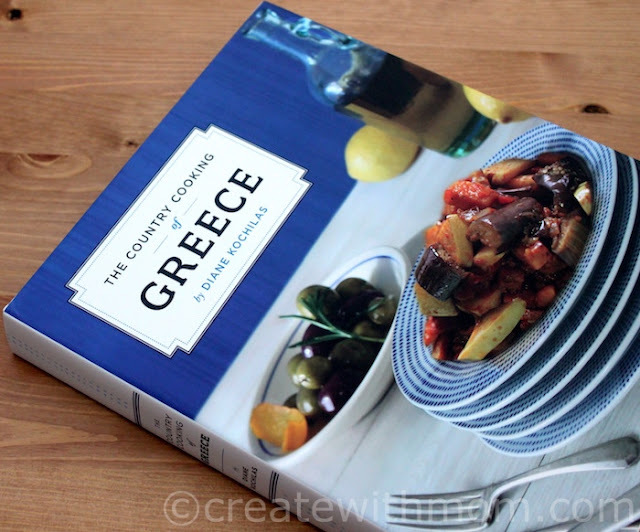 The Country Cooking of Greece by Diane Kochilas has mouthwatering pictures and recipes that are easy to prepare at home. There are about two hundred recipes separated by salads, soups, pasta and rice, flatbreads and savoury pies, and more. This is a fabulous, detailed cookbook that I think is a must own. 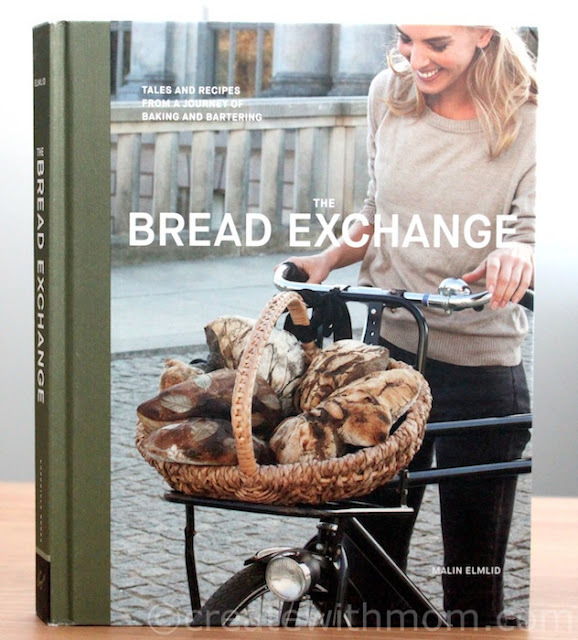 Bread Exchange by Malin Elmlid has the story of the world's most traveled sourdough book. The author trades her handmade bread all around the world for family recipes, treasured experiences and objects that have special meaning. Malin's sourdough breads made with love does not have a price. I enjoyed reading the stories, and the recipes in this book. Each section of the book is separated by the places Malin has travelled such as Kabul, San Francisco, and more. Bread is a staple in most homes. We keep our bread fresh in this stainless steel Bread Bin that is a wonderful storage solution. It has a reversible cutting board lid made with beechwood. The board has grooves to help catch the crumbs. I like the durable construction and the non-slip base. 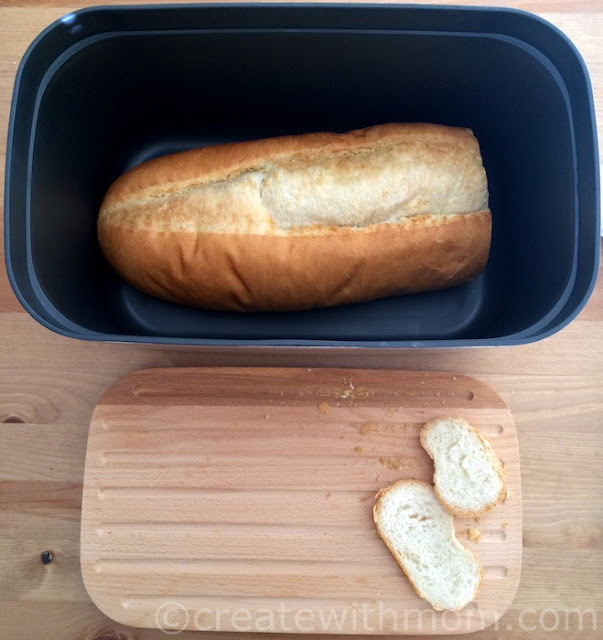 The bin is deep and gives ample room for storing a variety of bread. It is easy to wipe clean the bin with a damp cloth and dry by hand. Betty Crocker Cookbook, 12th Edition is a wonderful recipe book to own. There are lots of easy to follow recipes that I enjoyed trying from this book such as this gingerbread spiced cake. I like that this book makes it possible for us to make recipes from scratch. The sections are separated by appetizers, beverages, breakfast and brunch, salads and salad dressings, soups, stews and chilies, pasta and pizza, whole grains and rice, vegetables, beans and legumes, one-dish dinners, meat, poultry, seafood fish, vegetarian, grilling and smoking dishes, do it yourself, sauces, seasoning and marinades, breads, cookies, bars and candies, cakes and cupcakes, pies and tarts, desserts and fruits, and helpful cooking information. This fully revised 1500 recipes and 1000 photos will help us make delicious meals. It is a must own book for those just starting out and for seasoned professionals to make foolproof recipes, and take advantage of the tips, techniques, and inspiration that is on this book. 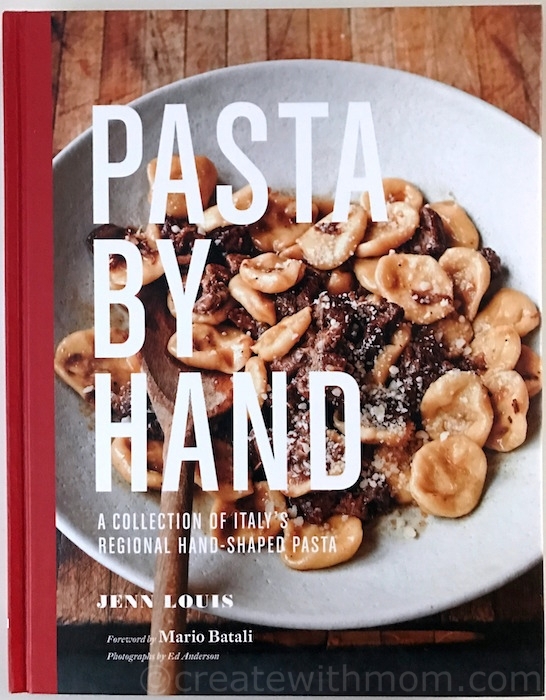 Pasta by Hand by Jenn Louis has a collection of Italy's regional hand shaped pasta that we can make without special equipment or ingredients. There are 65 recipes for homemade pasta dough and instructions on how to shape a variety of pasta. This detailed book is wonderful to help us start making pasta from scratch at home. The book has a variety of delicious sauces we can prepare to go with the homemade pasta. 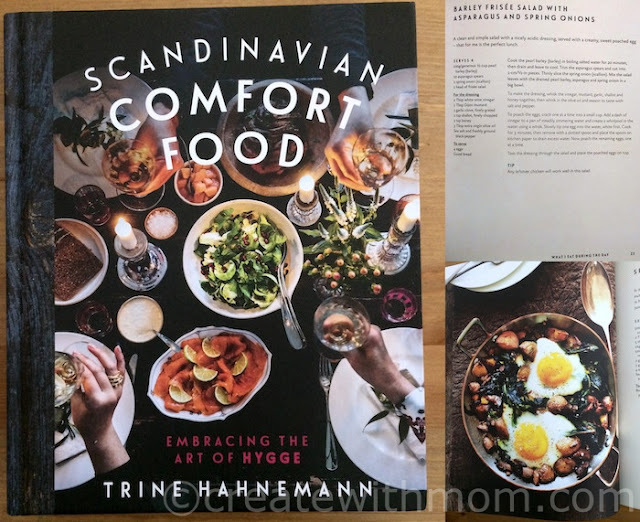 Scandinavian Comfort Food by Trine Hahnemann is a wonderful book with delicious inspiring dishes. I made a few dishes that turned out delicious. The pumpkin soup recipe from this book has become our favourite type of soup. These cookbooks would be appreciated by all foodies and would make thoughtful holiday gifts. I think Scandinavian Comfort Book is really useful because I really like their natural way to create dishes. I love recipe books filled with comfort food. We care more about cooking in the winter, especially comfort food with loads of veggies. We went to our local community dinner yesterday for Christmas and I brought a bunch of homemade breads to give out. Bread is always well received and I love giving something that keeps and people can eat. My nephew is gluten free so I need to add some recipes to my list. 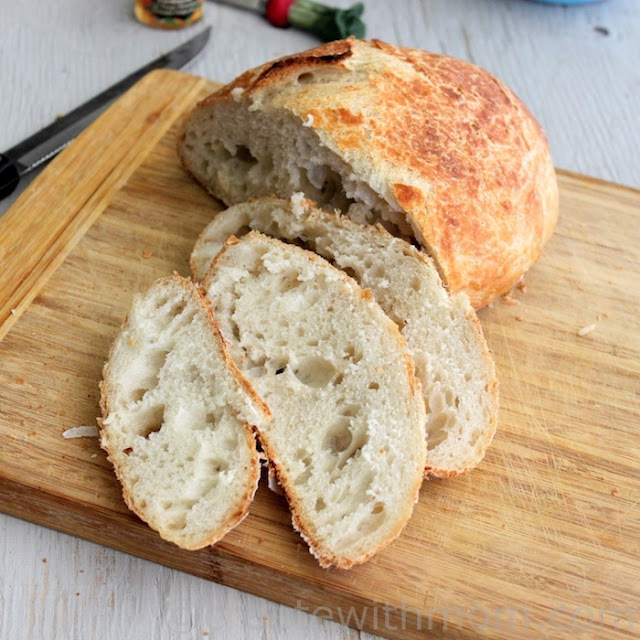 we are gluten free so this flourless book looks right up our alley! always open to new ideas so thanks for the reviews!